Do you like to sing? We invite you to join our Adult or Children’s Choir led by Cantor Averbakh. The choir has a musical repertoire that includes songs in English, Hebrew and Yiddish. No Hebrew or musical background is needed to participate. We welcome everyone who wants to raise their voices in song. 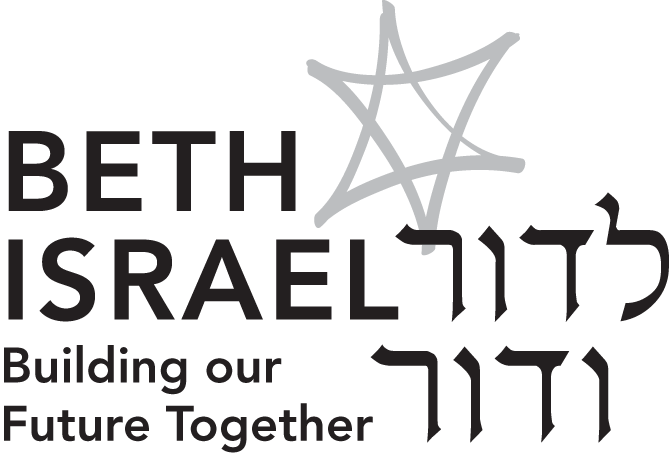 Our choirs perform periodically at services and at Jewish community celebrations. Adult Choir is open to anyone in their teens and above. Practices are in the evenings. 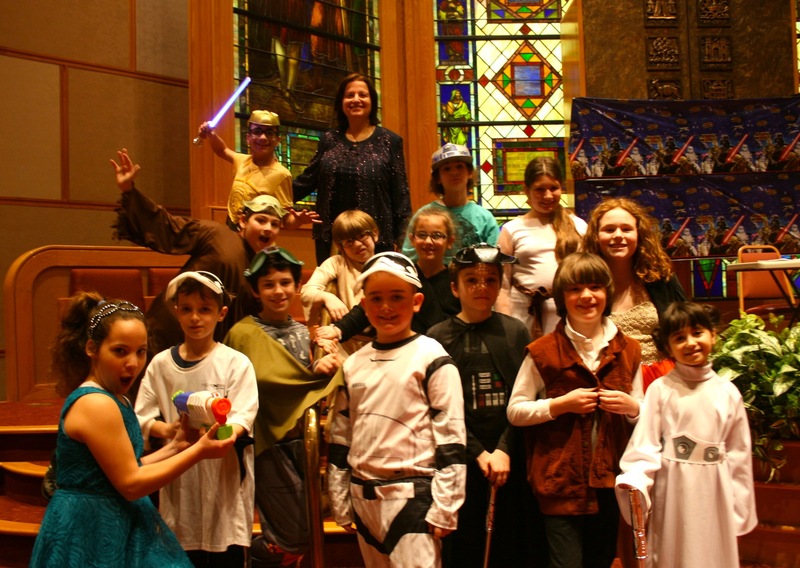 Children’s Choir is open to students in Beth Israel’s Religious School. Practices are following Religious School on Sunday at 11:30 am to 12 noon. For more information, contact Cantor Larisa Averbakh at (609) 641-3600.